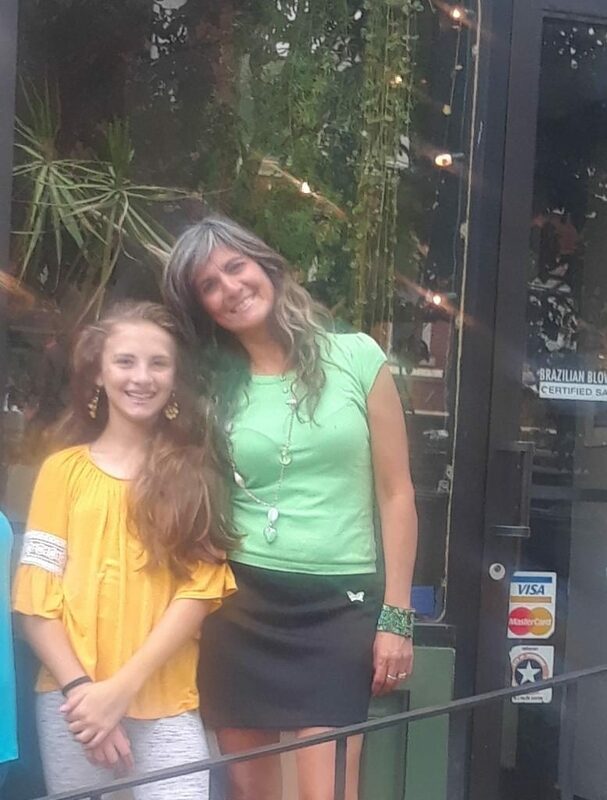 Located in the heart of the Bloomfield business district, Yolanda’s Hair Design has been providing high-quality haircare services in Pittsburgh’s Little Italy for nearly 18 years. 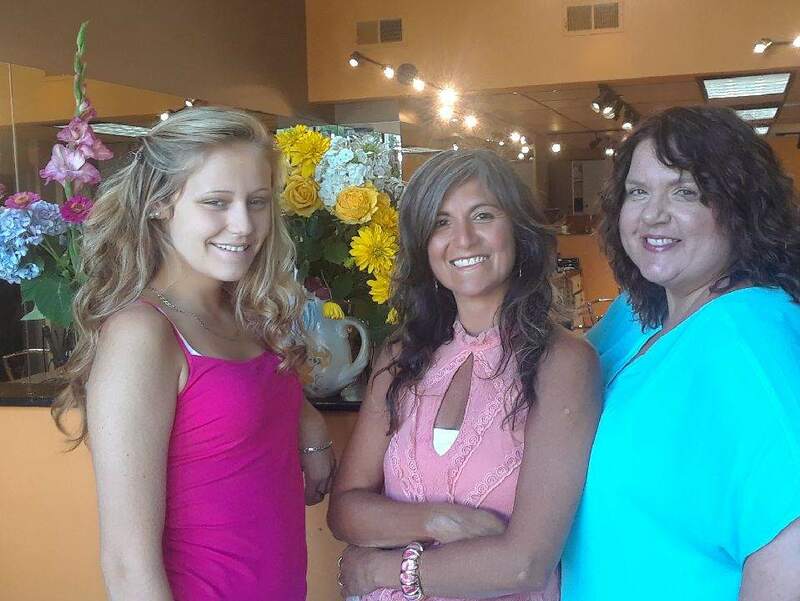 We offer our clients all the services of an elite, full-service salon but with a laid-back, friendly, and casual atmosphere. Even though you don’t need a translator to feel welcome here, we are a multi-lingual establishment. There are actually three languages spoken at the salon—English, Italian, and Spanish. Yolanda’s Hair Design is also proud to be one of the select few salons in the region that carries the It&ly brand color exclusively. Since 1989, IT&LY Hairfashion has been manufacturing and distributing the finest quality, professional hair color products. Their products are internationally known to help extend the “just-colored” look, feel, and condition of your hair. Additionally, for the convenience of our patrons, two parking lots are located within walking distance, and our facility is also fully accessible to ensure that we meet the needs of individuals who are living with a disability.